price is for minimum order of 100 piece t shirt. 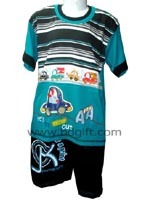 fabric-pk polo,print-screen printing ( guarantee on printing ). t shirt for bulk order only.